When's the last time that you had an offensive, rude or snarky email in your inbox? If you don't remember then consider yourself lucky. 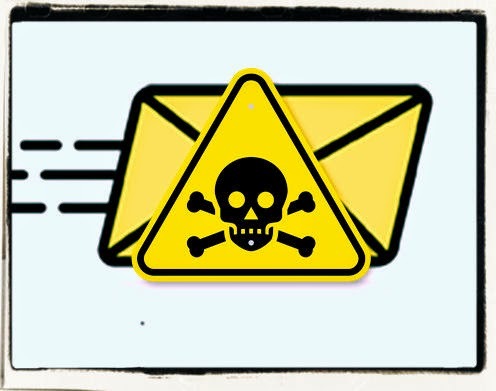 If you're looking at one right now then maybe your organization suffers from Toxic Email Syndrome. Luckily we have a cure for that and it isn't so difficult to apply. Maybe you are a pretty good speaker but when you try to record speeches they always sound wooden, hesitant or just plain boring. Luckily there are some simple methods that anyone can apply to make recordings sound better, and perhaps also easier to make, using no more than a laptop and free sound recording software. Before you start recording, though, make sure that you have practiced the delivery of the speech so that it sounds as natural as possible. Avoid reading a script, using instead a list of keywords to jog your memory about the key ideas. Unless you are a highly-trained actor it is very unlikely that you will be able to deliver a convincing performance from a written script. 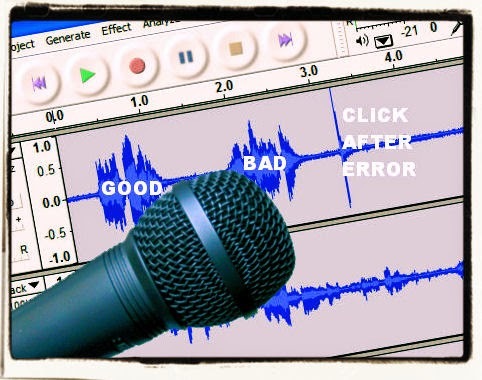 Then when you have mastered the content use these best practices to capture a good recording. Networking experts never tire of telling people that they should always personalize LinkedIn connection requests. Many people ignore standard "I'd like to add you to my network" requests or at least are more reluctant to accept them. What the experts often don't tell you is that over the years personalizing these requests has become more difficult. 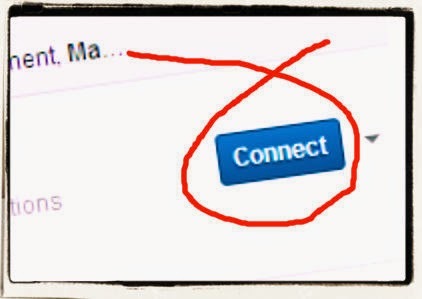 Back in the noughties when you clicked on the connect button you were taken to a dialog box where you have had the option to change the standard message to something more personal -- and more effective. More recently the connect button has been changed to send the request immediately. At first you could personalize requests from People You Might Know and user profiles. Today the only place where you can do this is from a user's profile.